The Power of Positive Words – Can we change our body? Words. We use words so often that we tend to believe that they are just that: mere words, whether they are positive words or not. So much so that we do not pay attention anymore on how we use them nor the impact it can have on others and our own life. Many ancient texts from the Bible to the Upanishads teach us how important words are in anybody’s life as they are the root to any experience we have. 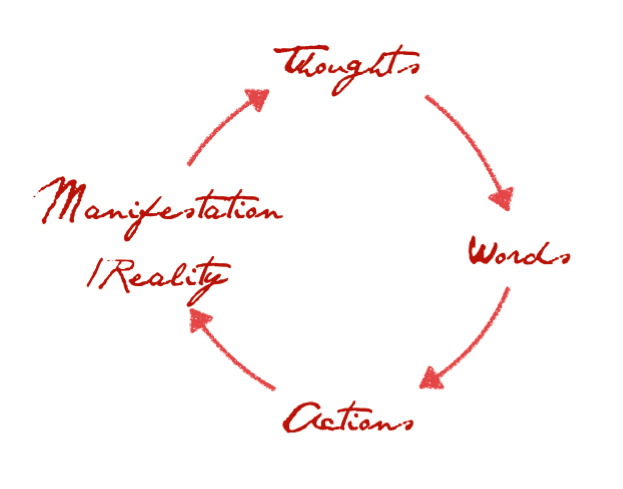 Anything that goes through our life is first expressed in thoughts, in words, and then in actions that lead to the manifestation of our surroundings which in turn foster more thoughts, etc. 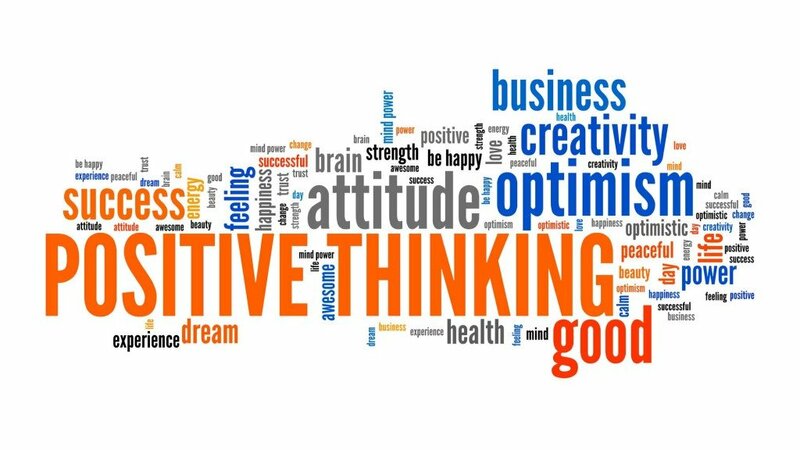 In this series of articles we are going to confirm the different underlying sciences that prove the capacity of thoughts and words (positive words included) to modify our body and surroundings. 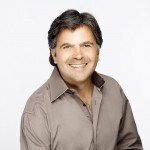 We will also more importantly uncover ways to let go of this unconscious process and take the helm of our own life through the use of simple techniques. Each thought that appears in our daily life is made of words as a result of a tiny bit of energy (or ‘e-motion’ aka Energy in Motion) within us that needed to express itself. Behind each word an intention is then expressed which, if manifested through our talking or writing, will have a direct impact on our environment. Most of us understand this in a very natural way in situations like an argument: we see how any word we say affects the other person in real time as the emotions behind these words create a turmoil in the other person’s psyche who then reacts and so on. What seems less evident as we cannot see it as clearly is for instance how it impacts water, the element without which life would not be possible. As a matter of fact, you do know that our body is made of 99% of water molecules, right? 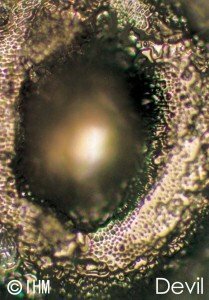 Through the scientific studies carried out by the famous Japanese researcher, Masaru Emoto was able to visually document molecular changes in water by means of his photographic techniques. In 2005, he published a New York Times best-seller The Hidden Messages of Water which shows how the influence of our thoughts, words and feelings on molecules of water can positively impact the earth and our personal health. 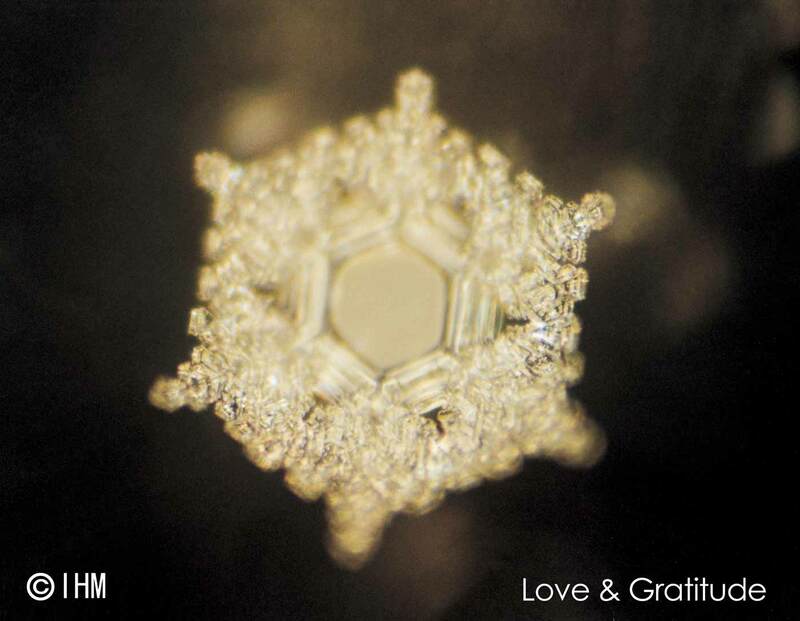 Emoto demonstrates in his book that water exposed to positive words or thoughts (intention) will result in “beautiful” crystals being formed when that water is frozen and that negative intention will yield “ugly” frozen crystal formations. Dr Gerald Pollack later confirmed such findings. As Emoto brilliantly showed us, it is not difficult to imagine that every aspect of our lives, every positive words we read, write or speak could have a very direct influence on our physical body. In other words, as common sense teaches us, if we bathe ourselves in an ocean of negative talks (inner: our thoughts, or outer: the words we listen to, read or write), the probability of a negative outcome becomes very much a reality. The same applies to positive words as well which will bring us further on our pursuit of happiness. By extension, we can, therefore, understand that thoughts going through a negative or positive pattern will gradually transform one’s body. We are very powerful indeed with our words. In the next article “The Power of Positive Words – Vibrations, the key to yourself“, we will explore how words are also vibrations and we will show how they also affect our surroundings as such. Arnaud Saint-Paul, conscious technologist, author and visionary, is inspiring businesses and individuals around the world by helping them reach their highest potential. As a visionary and technologist, he has been awarded for his many outstanding achievements in innovations, technology and methodology. Join The Positive R-Evolution, subscribe to our newsletter.